Get set to make up your calendars for 2012. With several different ways to make your calendars in this pack you will be able to create a masterpiece to suit you, or you can use the pre-made overlays to save time. Plus as an added bonus I have included a 12month quickpage calendar, just drop in your photo and print/save!! This pack is CU and S4H friendly! It is only $2 until the end of the month at ABS and the Den. Also if you head to the forum at the Den you can have a chance to win 1 of 3 of these packs by simply leaving a comment about what you make as a gift for Christmas. If you are not a member you will need to join the forum first to leave a comment. Calendar templates are cheerful. They can be much modified with some recreation. improve your flexibility, increase your muscle strength, improve your balance and can actually reduce the risk of osteoporosis. I go to see each day some web sites and information sites to read articles or reviews, but this website presents feature based writing. 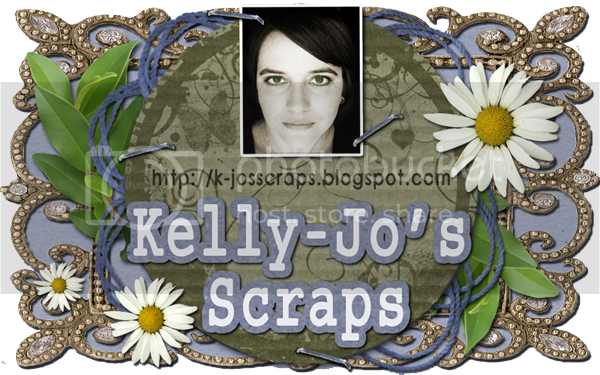 I am a digi scrap designer and a Mum to two very energetic little boys. I have been designing for about a year and have recently started to sell my work. I also will have regular freebies here so make sure you visit often so you don't miss out. As usual if you download something a thank you is always appreciated. Enjoy!